The Athletic Department would like to welcome you to the Clayton High School Athletic Program! Participation on an athletic team can be a rewarding and meaningful educational experience that enhances a child’s secondary education. It is important that students realize the time demands, responsibility, dedication and sacrifices required when making this kind of commitment. 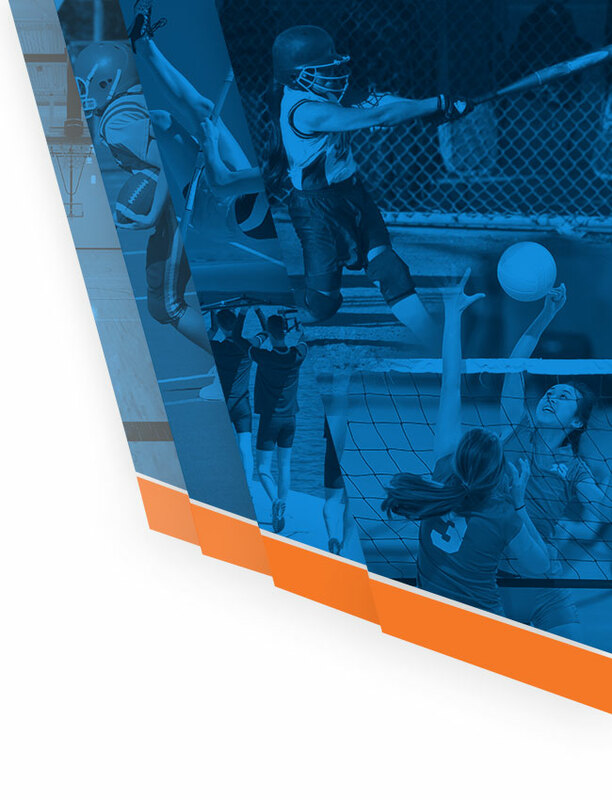 This website provides information that defines the interscholastic policies and procedures for all students participating in our High School athletic programs. The Athletic Department hopes this website provides parents and students with a better understanding of our philosophy, goals and policies. We believe that the athletic program at Clayton High School complements the academic program. Both involve students in a healthy learning and growth process which helps them to develop the skills to be lifelong learners. These complementary programs provide experiences through which individuals can mature and learn to make thoughtful choices while considering the right and feelings of others. We believe in providing a comprehensive and inclusive athletic program which includes opportunities through which to teach and learn life skills. The Clayton High School Athletic Program encourages participation and cooperation with others, a strong commitment to growth on the part of each participant, and performance which demonstrates good citizenship; all practiced in a spirit of healthy competition. We shall encourage team cooperation as a means to reach our goal of healthy development. The Clayton High Athletic Program recognizes that the experience of cooperating as a team for the good of the whole is a key to positive growth. Our coaches will teach responsibility, the value of structure, commitment, and sport specific skills. Since the nature of the sports is competitive, CHS feels that instilling in athletes the desire to do their best as a member of the team is critical. Varsity coaches are expected to put the best team forward as they compete against quality opposition. We shall emphasize to all that commitment and growth begins with practice. Participation on a team at CHS begins with a strong commitment to practice and improve. 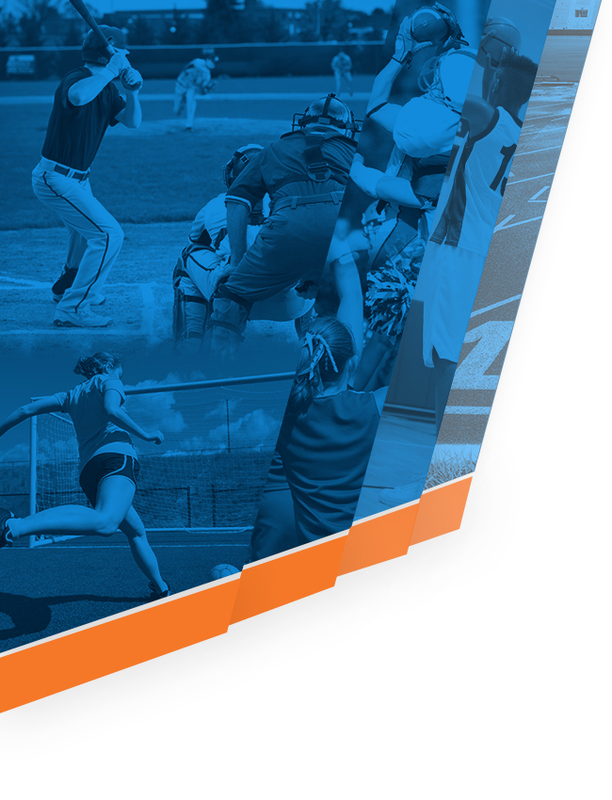 Regular attendance and active involvement is an expectation of all athletes at all levels. Players who lack the fundamental skills in a given sport are expected to work hard to improve. All participants will be expected to display a strong citizenship and academic progress if they wish to participate. Playing time in game situations will vary at all levels based on skill, commitment to improve, and adherence to all team rules and athletic policies. We shall be diligent in the use of the resources available to our program. Every effort will be made to support the individual growth of our student athletes. The size and scope of our program will be governed by student interest tempered by the practical limitations of funding facilities, quality coaches and scheduling. We shall encourage our entire community to join us in the effort to accomplish our mission. All members of the Clayton community – parents, fans, coaches, and students – are encouraged to share in the responsibility for modeling behaviors that support healthy growth we seek for our athletes. All should be examples of good sportsmanship. The philosophy of building respectful, responsible citizens while learning sport skills guides our entire program and is fully supported by the school and community. Parents will meet with coaches prior to the season so that all expectations for their children can be communicated. We shall seek to build a program which has a lasting impact on its participants. When leaving our athletic program, we want our students to have had experiences which are fun, challenging, gratifying, and meaningful. We seek to build lasting memories which serve to enhance the well being or our student athletes beyond their high school years and teach skills and values which have a lasting impact.